Enjoy the best inspirational, motivational, positive, funny and famous quotes by Allen Hershkowitz. Use words and picture quotations to push forward and inspire you keep going in life! 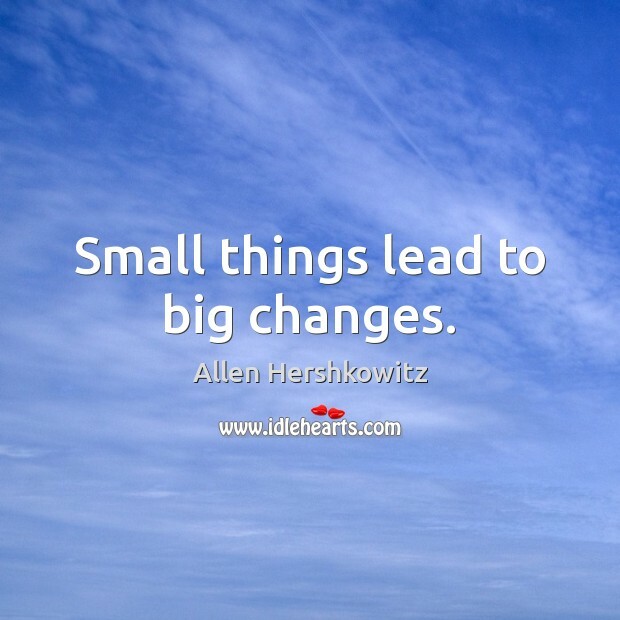 Small things lead to big changes. 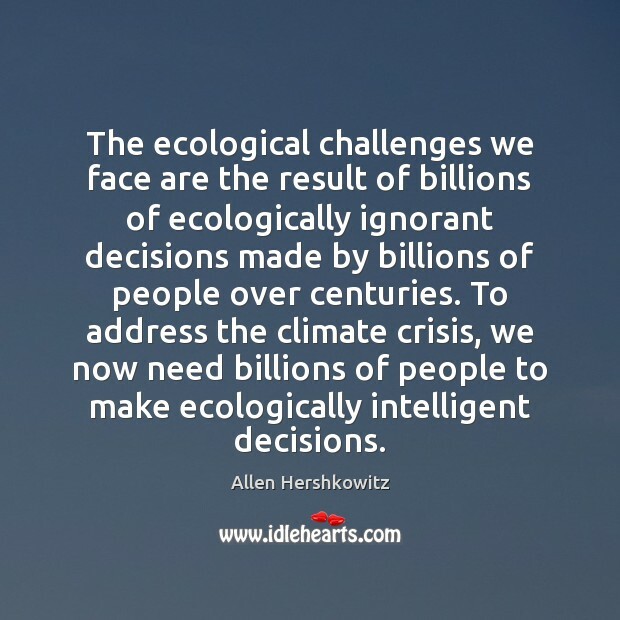 The ecological challenges we face are the result of billions of ecologically ignorant decisions made by billions of people over centuries. To address the climate crisis, we now need billions of people to make ecologically intelligent decisions. 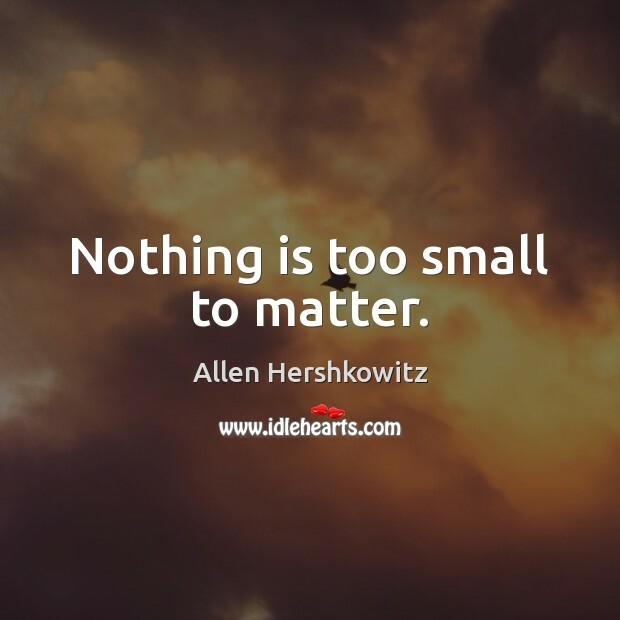 Nothing is too small to matter. 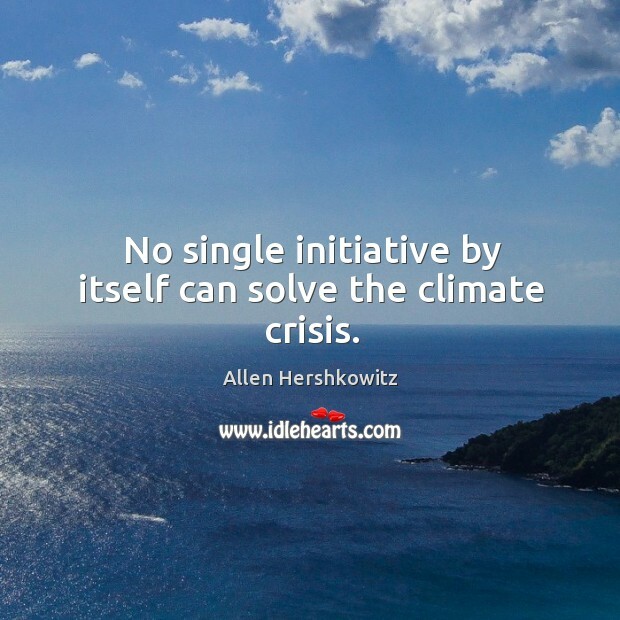 No single initiative by itself can solve the climate crisis.